Vote for your 2018-2019 Board of Directors! Announcing your 2018-19 AAF of Des Moines Board Nominees! Nominations are in and we need your votes at the May Luncheon for the next AAF of Des Moines Board of Directors. Review the bios below and join us for the election on Thursday, May 17 to cast your vote. Election results will be announced by email following the May luncheon. If you are unable to attend the May luncheon to vote, you can submit your Absentee Ballot here. Absentee Ballots are due by Monday, May 14, 2018. 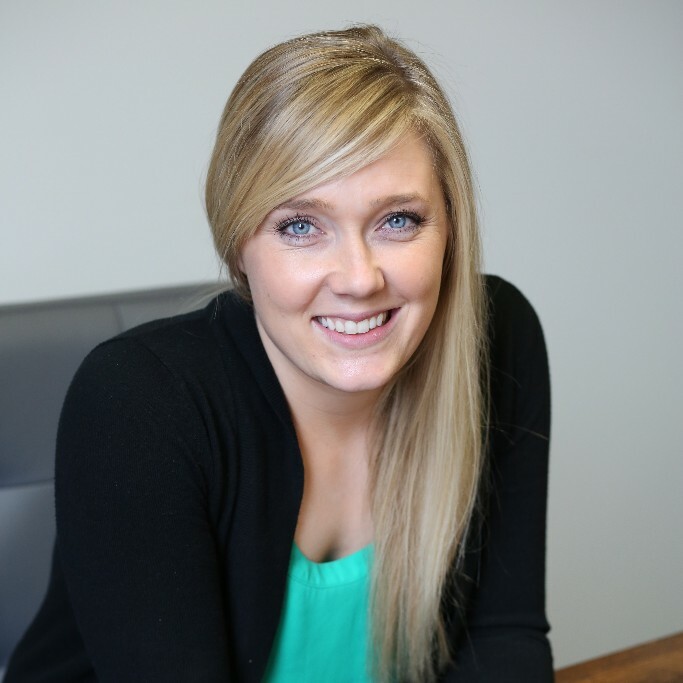 Laura Leners is a Marketing Specialist with Madison County Health Care System and has worked in the marketing industry since graduating from Iowa State University’s Gerdin College of Business in 2014. In her current role, she researches, plans, and executes all of the advertising and public relations efforts for Madison County Memorial Hospital, Health Trust Physicians Clinic in Winterset, and the Earlham Medical Clinic. 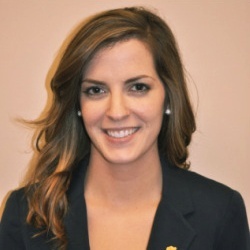 Prior to her current role, she worked at Strategic America as an Assistant Account Manager and managed the client relationships and coop marketing plans for the Mid-Atlantic region of a major manufacturing client, along with an integrated brand account for a local car wash manufacturing client. Laura is passionate about continually learning new things, which is one of the many reasons she loves working in the ever-changing marketing industry. She is currently working toward her Masters of Business Administration with a Marketing Certificate from the University of Iowa’s Professional MBA program. She has been involved with AAF of Des Moines since 2015, previously serving as the interim Programs Director and winning the 2017 Rookie of the Year award. Laura currently serves as the Secretary for Madison County Cares, a non-profit organization that brings together all of the Human Service groups providing assistance to Madison County residents, and is one of the founding committee members behind Wellness Wednesdays in Winterset, a series of free weekly summer programming designed to help residents become more active and improve their overall wellness. In her free time, she enjoys reading, petting as many dogs as possible, and local craft IPA’s. She also recently joined the ISU Extension Master Gardener program in hopes of no longer killing every plant she touches. 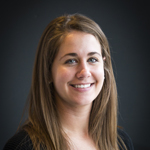 Molly has been an active member of AAF of Des Moines since 2014. Molly has previously been an ambassador for AAF, served on the Programs Director committee and is currently the Communications Director.As Communications Director, Molly is in charge of facilitating the website; send out emails, surveys, and ensuring AAF of Des Moines has a constant presence on social media. You may have seen Molly at monthly luncheons or out at various other AAF events talking shop and promoting the benefits of AAF. Molly graduated, with honors, from Clarke College in 2011, serving as editor of the University magazine, and earning a degree in Mass Communications. She is currently using her skills as an Account Manager at ZLRIGNITION working with clients such as Iowa Tourism and Iowa State University. 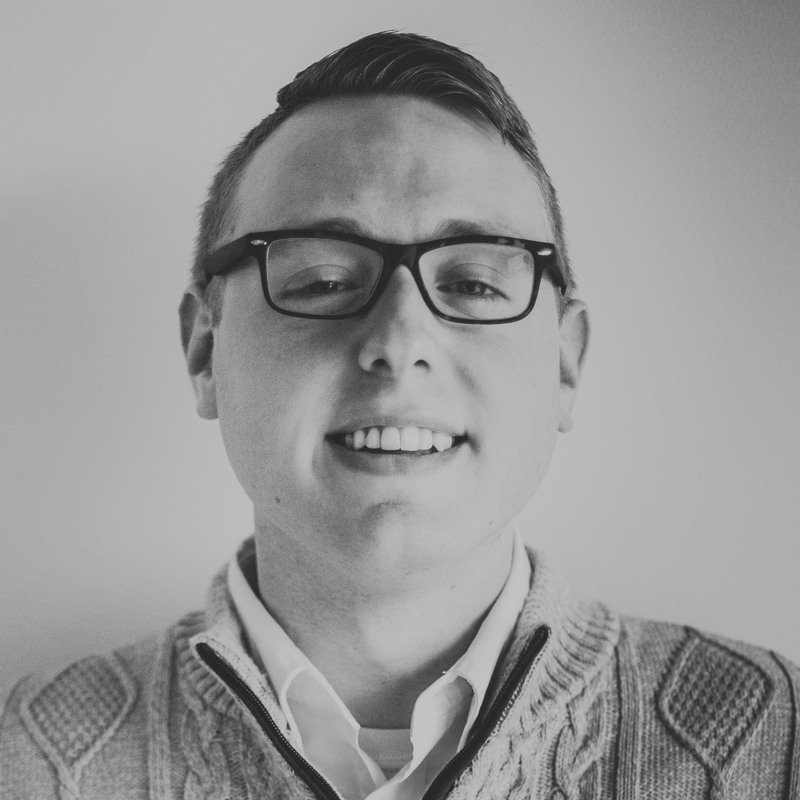 Kramer McLuckie is a Des Moines-based marketing professional whose overwrought bio you are currently reading. A native of Columbia, Missouri, Kramer moved to Des Moines in 2012 after graduating from Grinnell College with an impractical degree in history. After ill-fated forays into politics and mortgage banking, Kramer found a calling in marketing and worked for four years as Marketing Director for Coppola Enterprises, a real estate development and entrepreneurial holding company on Des Moines’ south side. As the entirety of the organization’s “marketing department,” his work there included all marketing and promotional (and occasionally janitorial) duties for The Fleur Cinema, Echo Valley Country Club and commercial and residential real estate developments in Des Moines and Norwalk. In November 2017, Kramer packed his bindle and hopped a freight train bound for Trilix Group, where he is currently a Social Media & Communications Specialist. He tells stories for local, regional and national brands, and tries not to get too upset about the new Facebook algorithm. Joining a new professional organization can be intimidating, but when Nicki received welcome emails from multiple AAF members and warm introductions at the first luncheon, she immediately felt more comfortable. Nicki hopes to incorporate new AAF members in the same friendly and welcoming way as the Membership Director. Nicki has been a member of AAF since November of 2016. She graduated in 2013 with degrees in Public Relations and History from Drake University and has called Des Moines home ever since. When she saw the job description for Media Coordinator at Happy Medium, she knew it was the career for her. She has worked in the Media Department there for three years, currently as the Digital Media Lead. The best part of her job is working on a digital media plan from the proposal stage through implementation and analysis, and getting to see the results for clients. Outside of work, Nicki loves to play a wide range of sports including softball, volleyball, kickball and golf. She also likes to ride the bike trails and visit local breweries along the way. Nicki currently serves as the Risk Management Advisor for her college sorority, Alpha Phi. 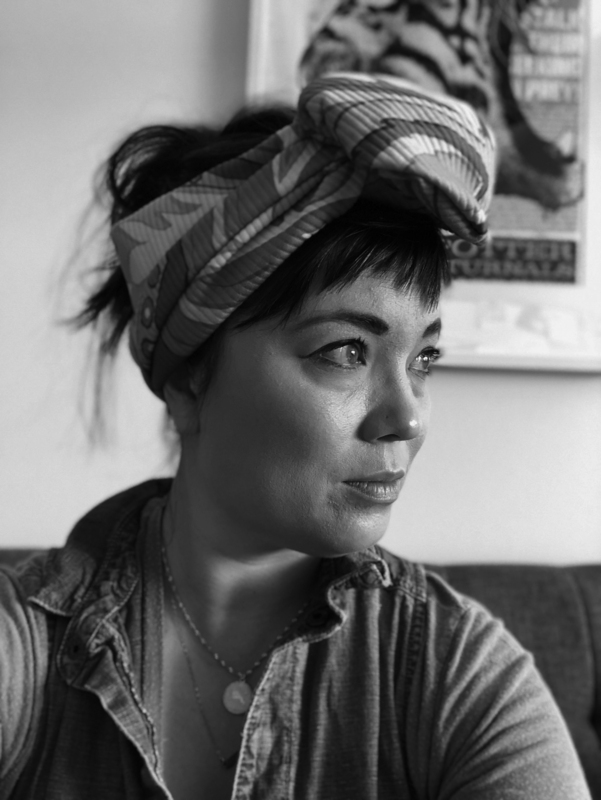 As a Creative Director at the Integer Group, Lisa has the privilege of leading a smart and talented group of creatives on behalf of clients such as Pella Window and Doors, LG Appliances and Acuity Lighting. 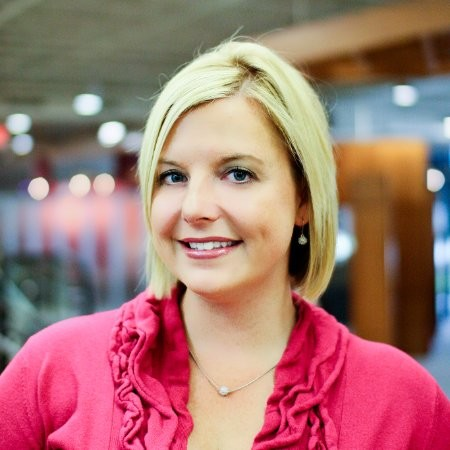 A creative problem solver and strategic thinker, Lisa has over 10 years of advertising experience working with clients such as Lululemon Athletica, John Q. Hammons Hotels, and Resorts, Electrolux, Frigidaire, Berkley Fishing and various Pharma services clients. In addition to her day job, she is co-owner of Heartland Wedding Ideas Magazine and Tandemhart. When Lisa isn't working, traveling or riding her bike –she can be found spending quality time with her husband and daughter. 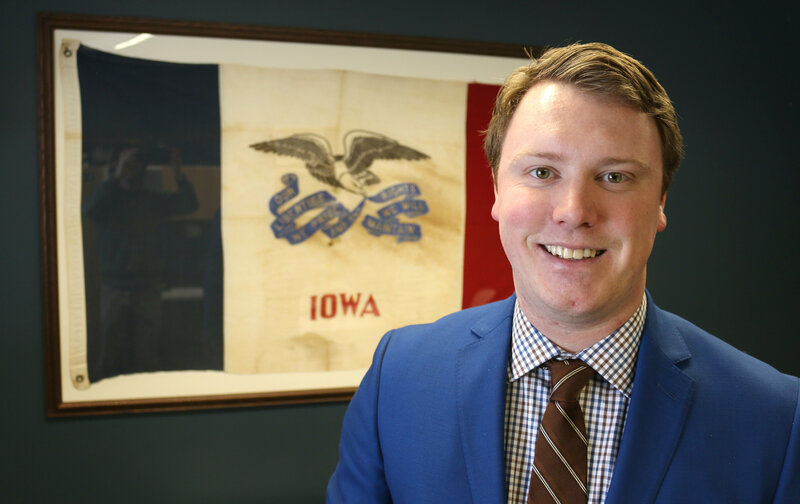 Tom Woody, a 28 Year Old Des Moines native with a passion for advertising and the great city of Des Moines, is a two time AAF of Des Moines Rookie of the year Nominee and currently serves as Government Relations Director and Diversity Chair. He is a very passionate member of the American Advertising Federation in Des Moines. In addition to his involvement in our local club, he is also a member of five other AAF organizations throughout the Midwest including Omaha, Kansas City, Minneapolis, Saint Cloud, and Madison. Nationally, Tom Woody is a member of a Diversity and Multicultural Initiatives committee for Ad 2 National, a branch of AAF for young professionals in advertising. Tom worked hand in hand with AAF’s National Government Director, Clark Rector as a voice for Iowa advertisers in the effort to keep advertising deductibility out of the recent tax reform bill. He made many calls, emails and meetings with our congressmen and senators throughout this time. 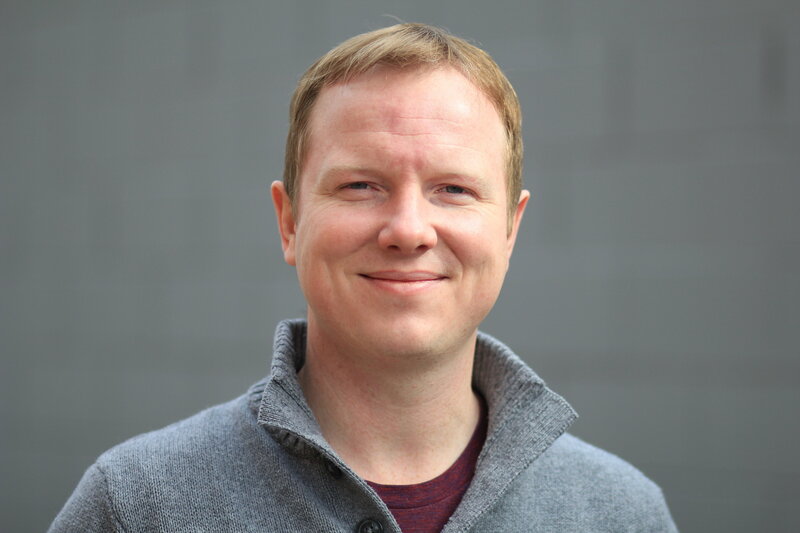 He also assists in social media communications locally for AAF DSM and serves on the AdWars and annual American Advertising Awards show committees. This past year Tom traveled quite a bit for AAF. He was sent to AAF’s National Ad Day on the Hill in Washington D.C. to represent the State of Iowa’s advertisers to our congressional delegation. Tom also attended the AAF District 9 Leadership Conference in Kansas City as well as the Ad 2 National Midyear Retreat in Minneapolis. Regionally, he participated in a number of club events in Cedar Rapids, Kansas City, Omaha, Minneapolis Saint Cloud and more in an effort to branch out and bring best practices back to the AAF Des Moines club. Professionally, Tom heads up sales and marketing efforts for Screenscape Studios, a professional video production and live event orchestration company in West Des Moines, IA. Working with clients large and small, from across the nation, Tom’s role is to achieve a successful creative execution that works within their budget and exceeds their expectations. Aubrie Glenn is a Client Services Account Manager with Strategic America and has been initiating and executing marketing recommendations for her SA agency clients since 2014. She earned her Bachelor degree in Business Marketing at the best college in the country Iowa State University (GO CYCLONES!) and has been a member of AAF since 2014. Prior to working at SA she held various sales roles that had her guiding sales opportunities while aligning/executing sales strategy to help her clients drive results. Building great relationships with her clients has been a key factor in her success along the way. There’s no surprise that “Woo” is her #1 strength while taking the Strengthsfinder 2.0 assessment. People say that that she’s a charmer and really enjoys meeting new people and making connections.Recently she has become a member of LEAP (Leadership Education and Advancement Pipeline). In addition to her professional achievements, Aubrie gets to utilize her “Woo” strength a lot, as she is a coach at Farrells Extreme Body Shaping in Waukee. She resides in Urbandale with her husband, Jimi, two children, Aaliyah and Trey and their chubby black pug named Vinnie. Back in 2011, Lessing-Flynn was in desperate need of a copywriter and hired Joe on account of his ability to type with both hands. It proved to be a savvy hire. Joe wields a madcap imagination that yields wild ideas for clients and gets the LF team pumped for the creative process. Today, this University of Iowa product serves as creative director and head of LF’s burgeoning video department — churning out killer work for clients in a variety of industries. Joe is also famous for pants and cooking delicious meats.